Anantha Koti Pranams at the Lots Feet of Our Dattavatara Sadgurudeva _/\_!! It is very heartening to see birds from all over the world find a safe haven in Mysuru Ashrama. Swamiji says that Shuka Vana is not a recreational aviary, but a rehab center for birds. The care and personal attention for birds here is outstanding. The understanding of bird type, behavior, personality, disorders, needs, preferences likes are all carefully studied. 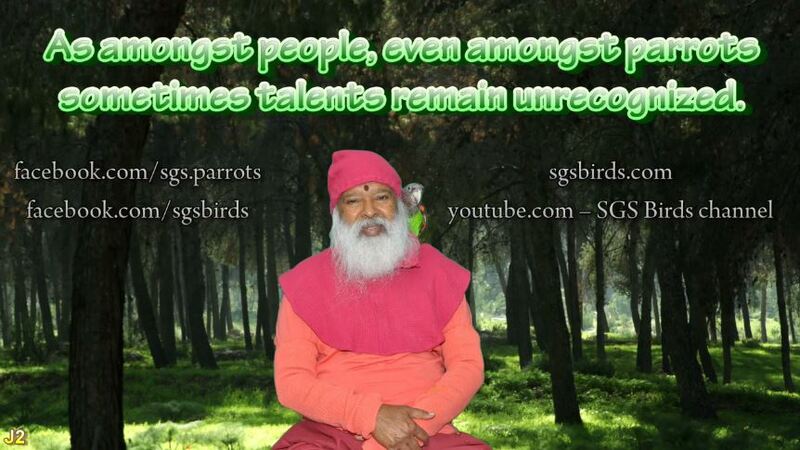 Swamiji personally spends time with the birds playing with them, feeding them, healing and curing them. 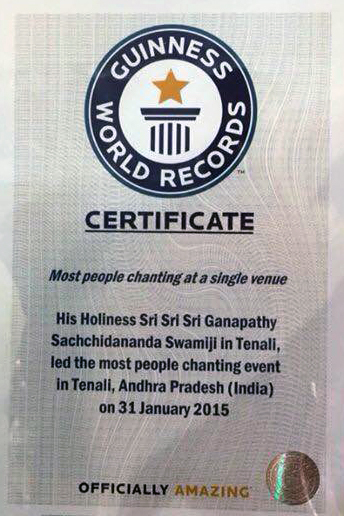 There’s no doubt that Swamiji brings out the best in the birds. His grace works wonders with the birds. Birds at Shuka Vana show amazing talent for mimicking human language and chants. Enjoyed learning about the cape parrot especially the fact that its intelligence rivals that of the Congo African Grey. Prostrations at the Holy Lotus Feet.